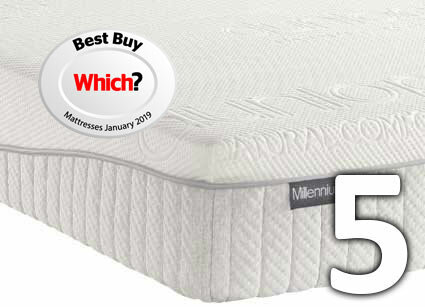 The Dunlopillo range of mattresses, beds and pillows is among the finest in the World. 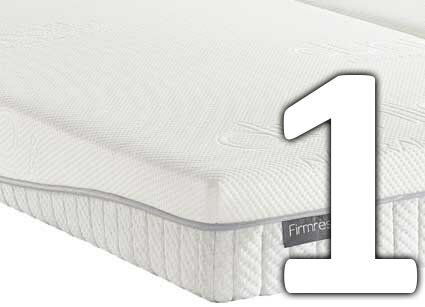 Dunlopillo's Latex mattresses & beds are made to superb standards, and built to last. A Dunlopillo customer remains a Dunlopillo customer for life. Dunlopillo Latex is a completely natural material, and is supportive, comfortable, cool and hypo-allergenic. 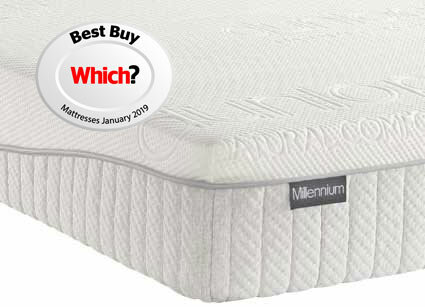 At MyNextMattress, we offer the quickest delivery, the finest service and the very best prices. 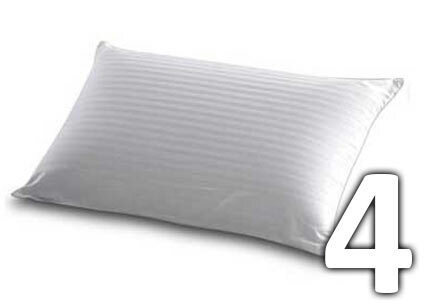 We stock thousands of Dunlopillo pillows and mattresses at any one time. 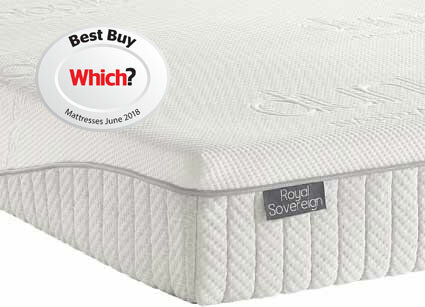 Whether it be the orthopaedic Firmrest mattress, the best selling Diamond or the Which Magazine Winner, the Royal Sovereign, we will offer the quickest delivery at the best price. 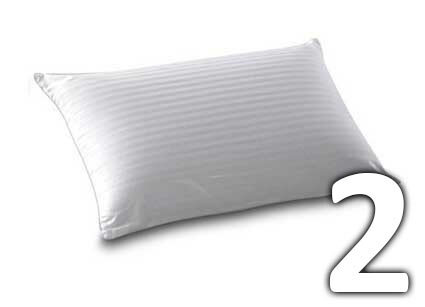 Dunlopillo has a Worldwide name for creating the very best latex bedding items. 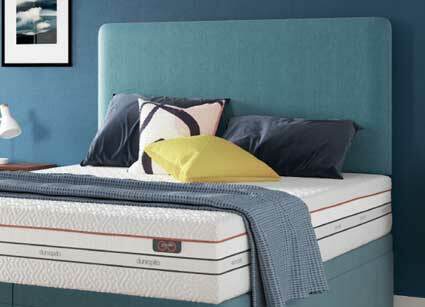 Be it a pillow or mattress, Dunlopillo has been the foremost name for latex bedding since it discovered the right formula in 1929, in the Dunlop building in Birmingham. 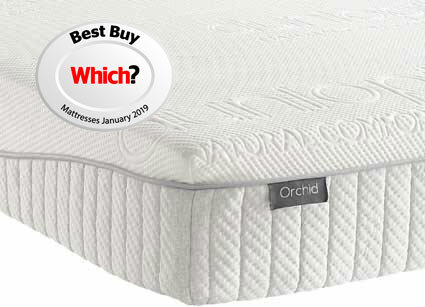 We aim to offer the best price and the fastest delivery on all Dunlopillo items, be they pillows or mattresses, we also aim to offer you the best price! 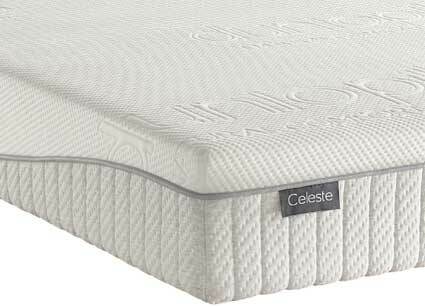 Dunlopillo mattresses need to be stored in a very precise way, as Latex can move slightly and bulge if it is not stored correctly. For this reason; we have a dedicated warehouse for our Dunlopillo mattresses, ensuring they're perfect at all times. PRICE PROMISE! Find It Anywhere Cheaper And We'll Beat It By £5! Dunlopillo's history goes back almost a Century and it can date it's creation to the humble beginnings in a corner of the Dunlop rubber factory in Birmingham. 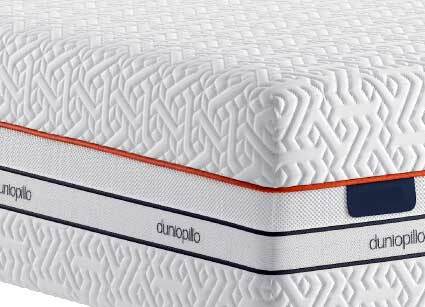 Since then, Dunlopillo has become the World's biggest latex bedding brand, with thousands of mattresses and hundreds of thousands of pillows sold around the World every month. 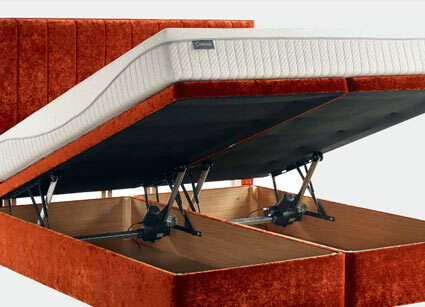 A Dunlopillo mattress is unique not only for it's supreme comfort and support, but also for it's durability. 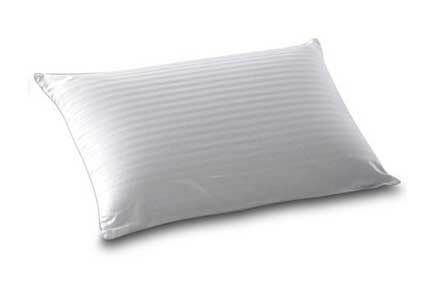 Any of this range of latex mattresses will still be going strong decades from now. 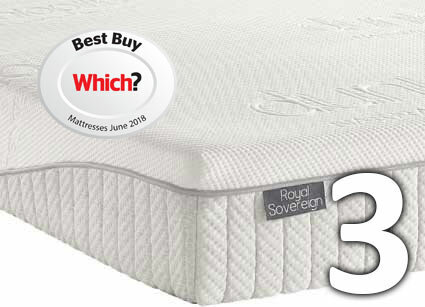 Supportive, comfortable, silent, hypo-allergenic, anti-dust mite and exceptionally good at remaining cool; a Dunlopillo mattress ticks all the boxes, and so it is easy to see why they're so popular! No other brand can come close to Dunlopillo in terms of sustainability. Tapping the latex rubber by hand from trees is not only sustainable, but shows that latex is the most natural material you can find in any bedding. 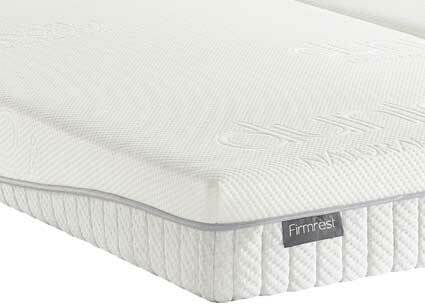 Memory Foam, Gel and most other bedding materials use man-made, synthetic materials that use chemicals and oil. Latex comes from the forest. 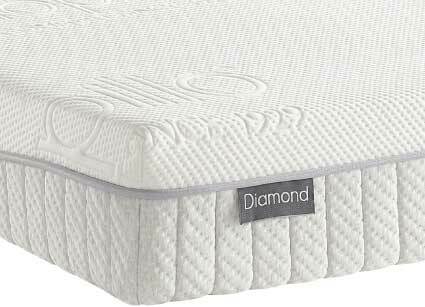 We aim to back the quality and comfort of a Dunlopillo bed or mattress with a level of service that does the Dunlopillo name justice. 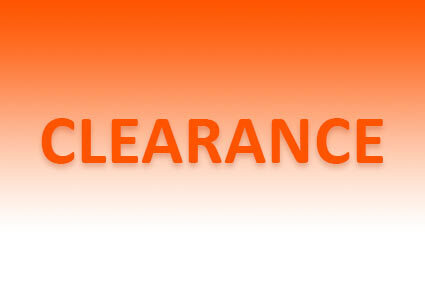 This means we offer you the fastest delivery at the best price. Our delivery crews will take the goods to the room of your choice and can unpack them for you too. We work hard to maintain good stock levels at all times, and that means we can offer you the fastest turnaround of anyone, anywhere in the Country.